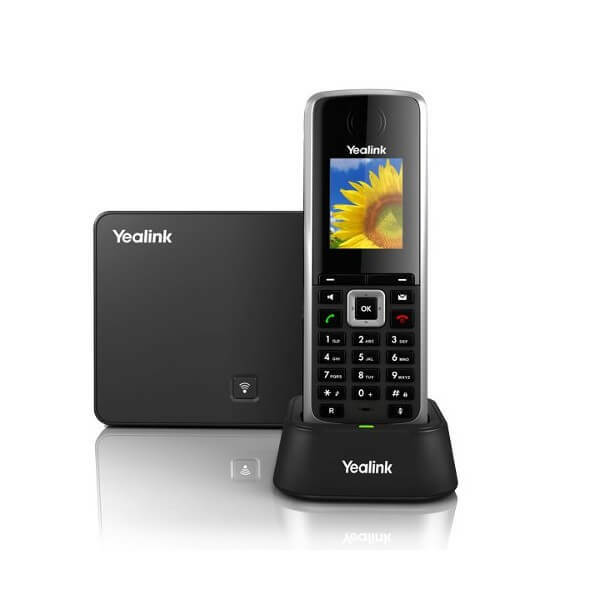 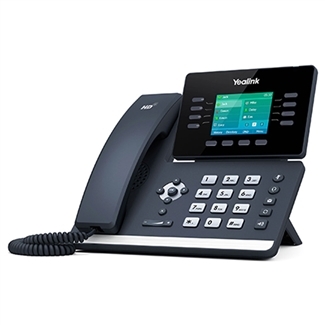 The DECT Phone – W52P is equipped with a full duplex speakerphone in G.722 bandwidth, meeting the highest professional HD Voice standards and meant to impress with its original and brilliant broadband voice. 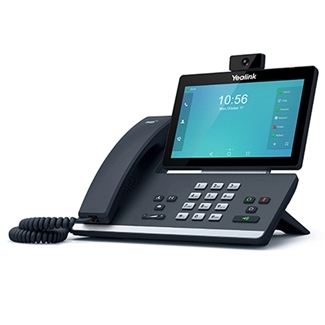 The DECT Phone – W52P is integrated with PoE technology,pushing forward modern standards of installation and allowing any sized organization to enjoy more flexible and efficient network designs, while providing environmental protection and low–carbon emission. 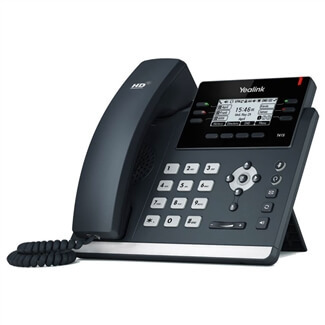 The DECT Phone – W52P has inherited all the functions and interoperability of its predecessor- the SIP-T2X, lauded by All-Over-IP Forum as the best all-around series of IP phoneensuring you additional best-in-class capabilities without compromising its existing infrastructure.